Here are some more bracelets today using my quickly diminishing stash of treasures. I like that every item is individual and different from the last, albeit similar. 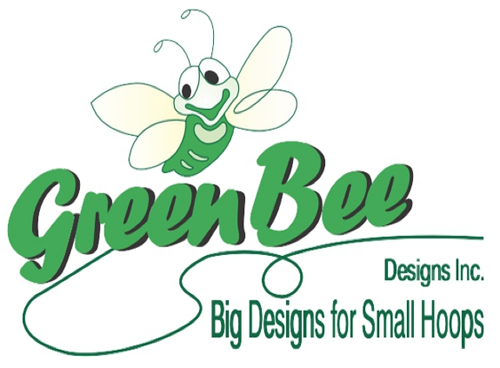 I take pleasure in the planning and placement of the beads first to ensure there are sufficient to complete the design. It’s like a puzzle finding the best usage of the beads and “hey presto” the design and the technique is decided for me. It is also very therapeutic to do … until a dog swipes all the beads with his or her tail. I know as I have repeatedly had the pleasure of retrieving all the beads. 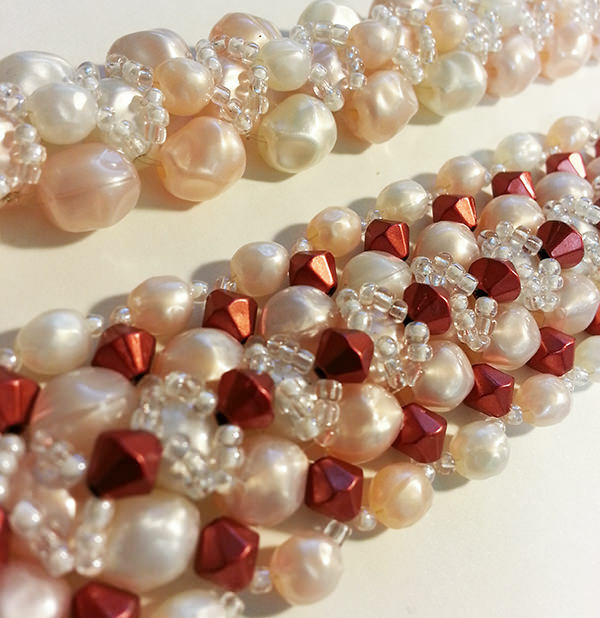 This entry was posted in Uncategorized and tagged Beaded Bracelets, Bracelets, Jewellery making on September 30, 2013 by blackflowercreative. I love the colour burgundy and find it very adaptable to suit both male and female cards. 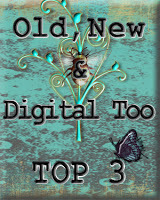 Here is a card I made with a male in mind, albeit I did sneak in a butterfly, with a sort of vintage style. I started by stamping a medley of smaller vintage and travel themed stamps together with a butterfly and masked them to enable further stamping behind. I then chopped the stamping up into 9 pieces and inked all of the edges before re-assembling. 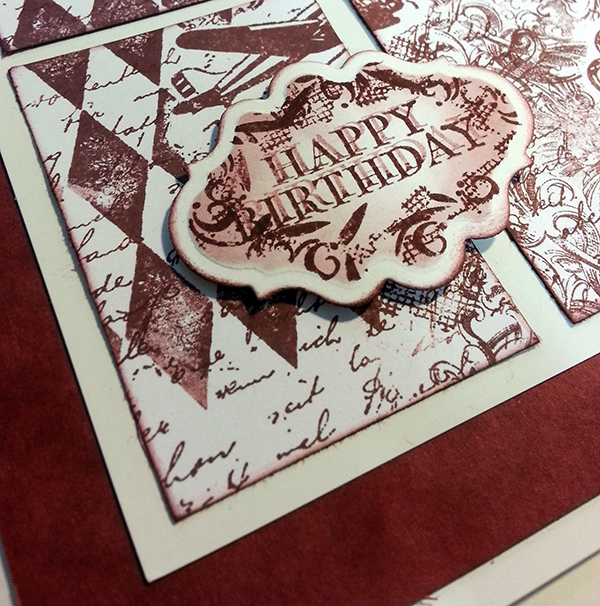 A simple burgundy layer together with the addition of a greeting and the card is complete. 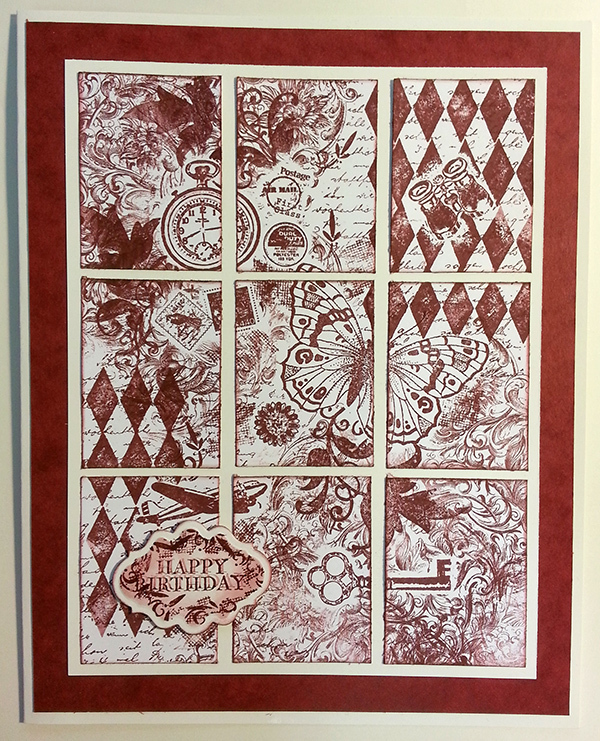 This entry was posted in Uncategorized and tagged Birthday Card, Burgundy Card, cardmaking, Collage Stamping, Male Birthday, stamping on September 26, 2013 by blackflowercreative. As promised here are some more creations using my beloved stash of beads. And yes…. like the last lot I want to keep these too. Must make more!!!! 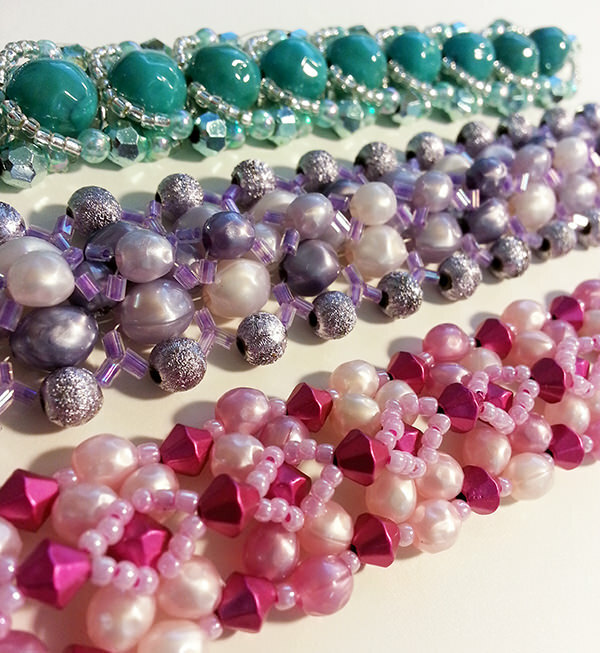 The soft colour tones in the beads make them a very adaptable piece of jewellery and I do like an accent bead or two. This entry was posted in Uncategorized and tagged Beaded Bracelets, Bracelets, Jewellery making on September 21, 2013 by blackflowercreative. 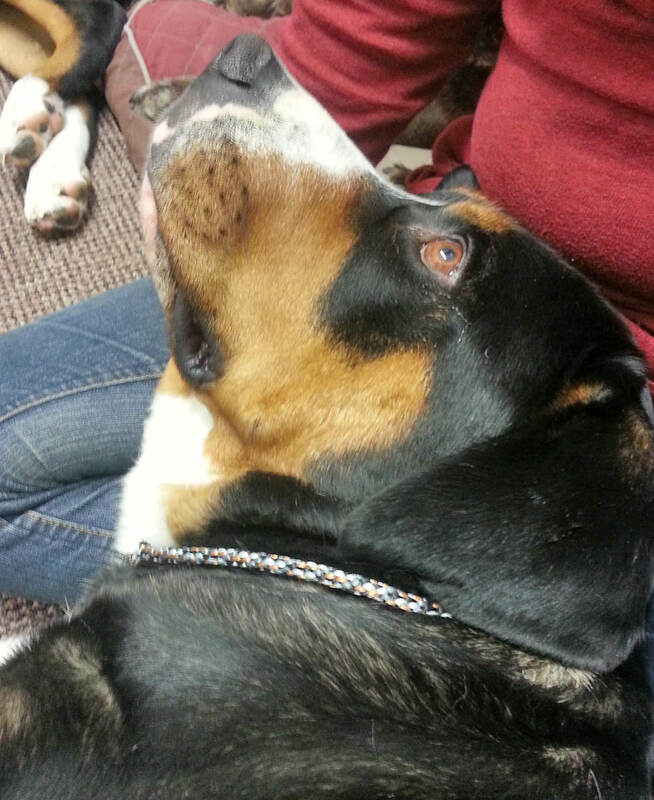 Regular visitors to my blog will know I have 2 Greater Swiss Mountain Dogs; a girl and a boy. Sarah has become quite relaxed since she came to live with us over a year ago and required a new collar due to her other one getting increasingly tighter. So, I set to work with the beautiful Kumihimo cords and came up with this, in exact “Swissy” colours. I used a ring at either end which I attached a makeshift Martingale fastening to and the collar was complete. 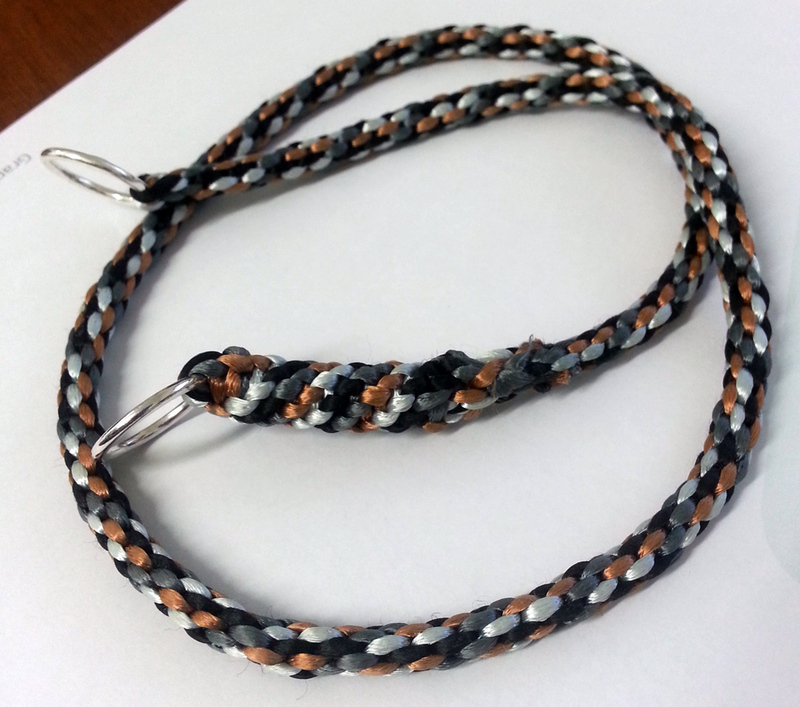 This entry was posted in Uncategorized and tagged Dog Collar, Greater Swiss Mountain Dog, Kumihimo, Kumihimo Collar on September 18, 2013 by blackflowercreative. 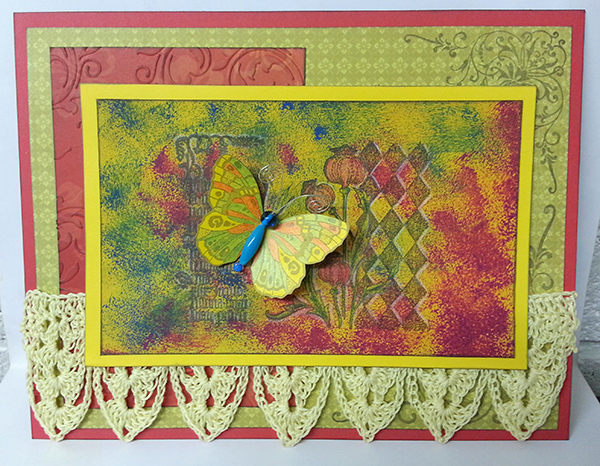 Today’s card features the very beautiful butterfly and poppy stamp from Chocolate Baroque together with another of my crochet borders. I stamped the image onto card which I had previously painted with acrylic paints and coloured the image using pencils, also giving a white highlight to the image. The butterfly itself I further stamped onto co-ordinating card and coloured similarly and attached giving dimension and a beaded body with a wire antennae. I added some co-ordinating matts which I stamped or embossed for added interest and of course I added the crochet border. This entry was posted in Uncategorized and tagged butterfly, Chocolate Baroque, Crochet, Crochet Border, Poppy, stamping on September 16, 2013 by blackflowercreative. I would like to share a card today which is quite unusual for me, in that the main colour is yellow. Yellow is not a colour I ordinarily use but I thought in this instance it was a nice cheery colour and was very suitable. I like quilling and thought I was very overdue a quilling session, so set to work and unsurprisingly started on a butterfly. 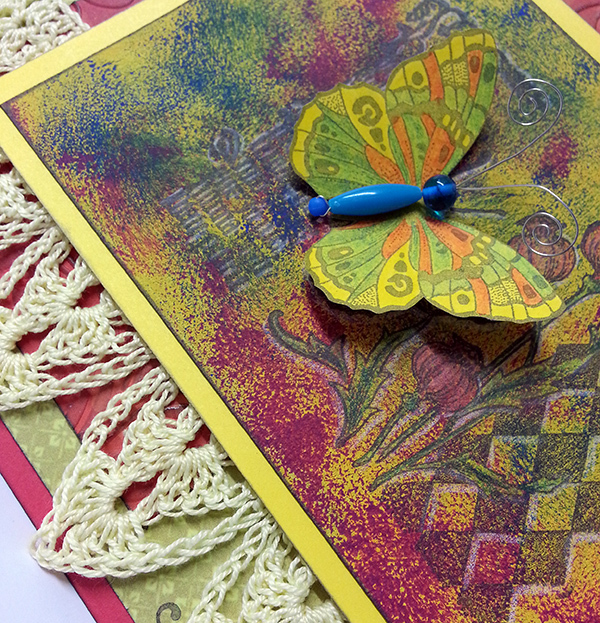 The quilled butterfly is then mounted onto a base card using “Trapeze” stencils, where the centre is suspended by threads. Here I have added some seed beads for added interest. Of course there has to some stamping, which I have added to the mount and the backdrop and a simple Spellbinders border all around to complete the card. See you again soon with another creation. 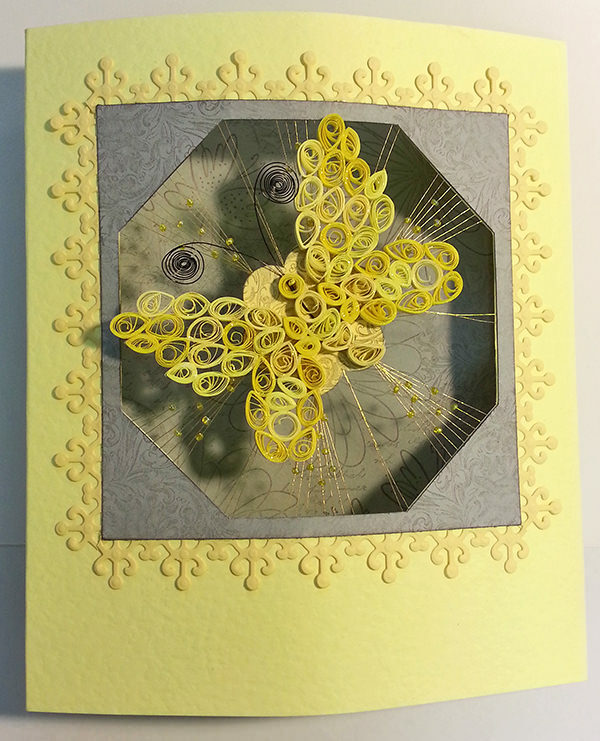 This entry was posted in Uncategorized and tagged butterfly, cardmaking, Quilled Butterfly, Quilling, Yellow Card on September 14, 2013 by blackflowercreative. Something a little bit different today! When the children go back to school, I automatically start thinking about Christmas (Shhhhh… I said it quietly). With that in mind I have started making an assortment of bracelets ready for presents. Here are the first lot. 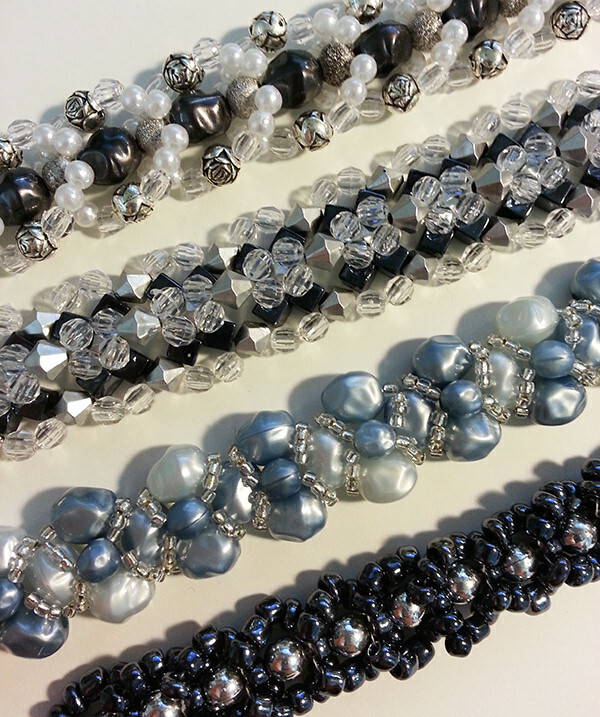 I have been very brave and have raided by beloved bead stash of beautiful treasures that simply must never be used and have created these 4 bracelets which all are comfortable to wear and have a lovely movement to them. I regret I do not know the names of any techniques because I simply start with my thread and start “sewing” as such. The only trouble is ….. I want to keep everything for myself! See you again soon with another creation or two! This entry was posted in Uncategorized and tagged Beaded Bracelets, Beads, Jewellery making on September 13, 2013 by blackflowercreative.